Development Opportunities available here for new business. 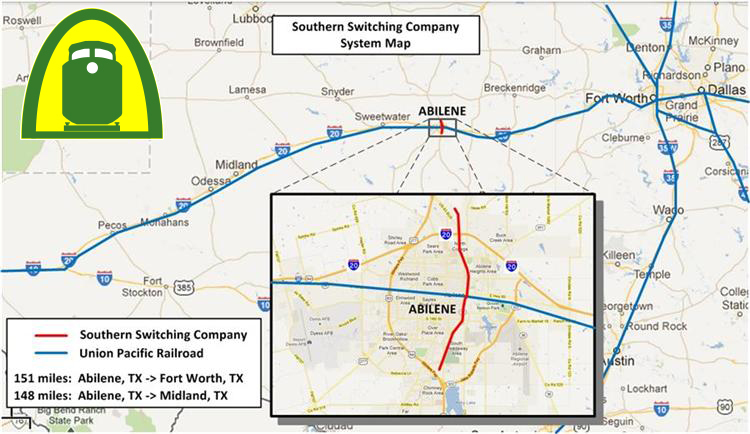 Southern Switching Company ("SSC") has operated a shortline railroad in Abilene, Texas since 1997. SSC interchanges with the Union Pacific in downtown Abilene and operates 8.5 miles of railroad within the city of Abilene. SSC serves a variety of existing customers that are shipping and receiving commodities such as Grain, Feed, Fertilizers, Oil, Scrap, Corn Sweetener, and Lumber. SSC has solutions for your 'team track' or warehousing needs. 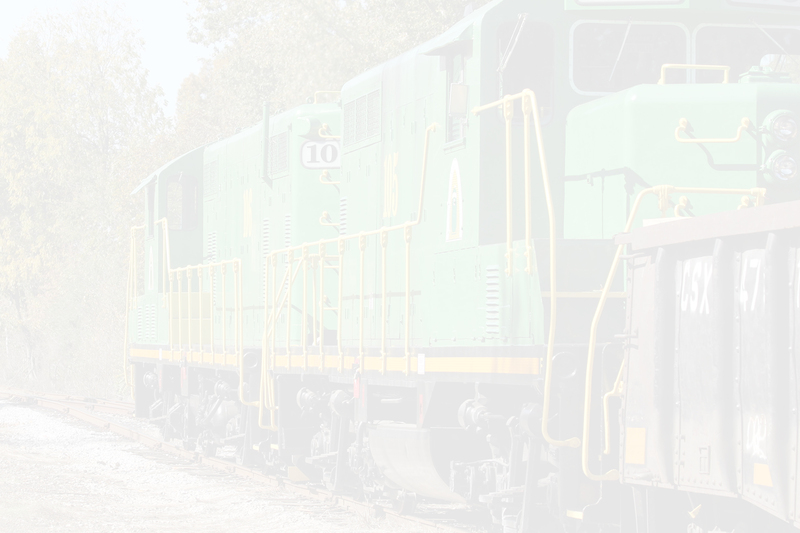 Southern Switching Company is a member of the American Shortline and Regional Railroad Association and a part of the Ironhorse Resources, Inc. family of railroads and logistical services. Wind Distribution: SSC plays a vital role in the growing wind energy business. Proximity to the fastest growing wind energy region in the country makes SSC a perfect location for transloading windmill components. 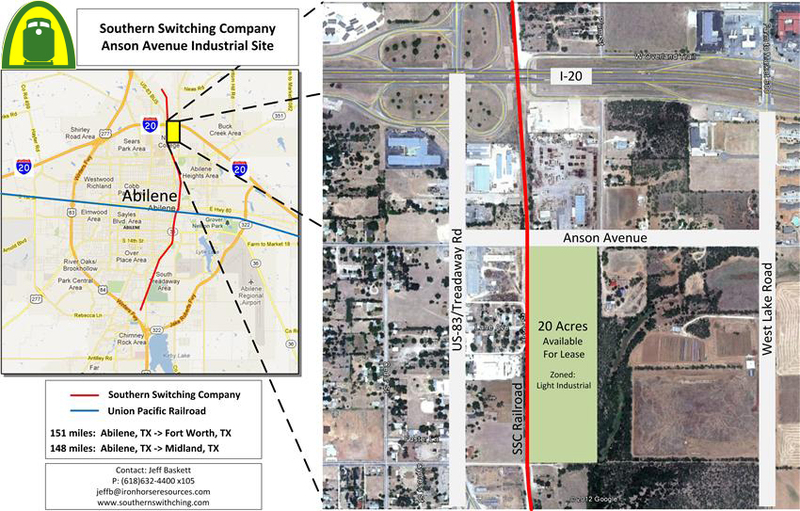 Southern Switching Company ("SSC") has recently acquired approximately 680 acres of land in Big Spring, TX which is located in the Permian Basin. 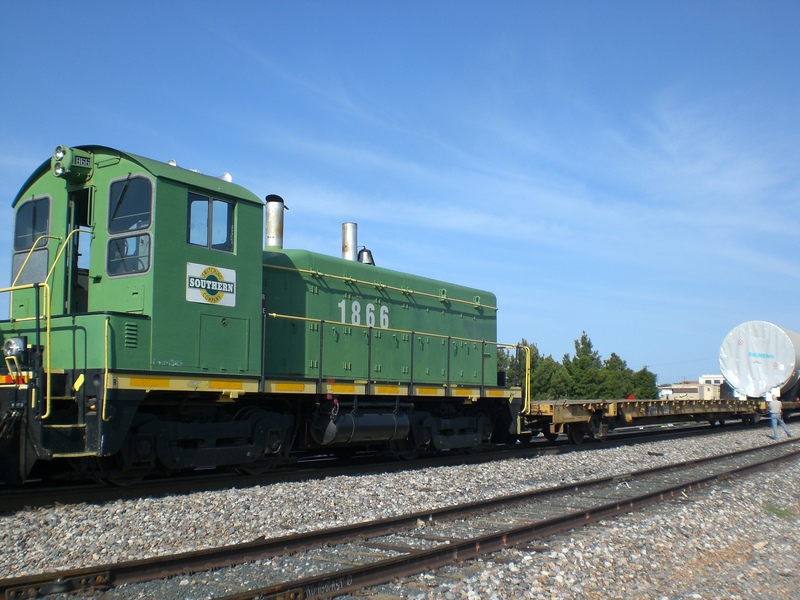 This property will be developed in to a rail industry park and will interchange with Union Pacific. SSC is offering design-to-fit rail solutions at this location and will provide catered Unit Train and Manifest rail service solutions. 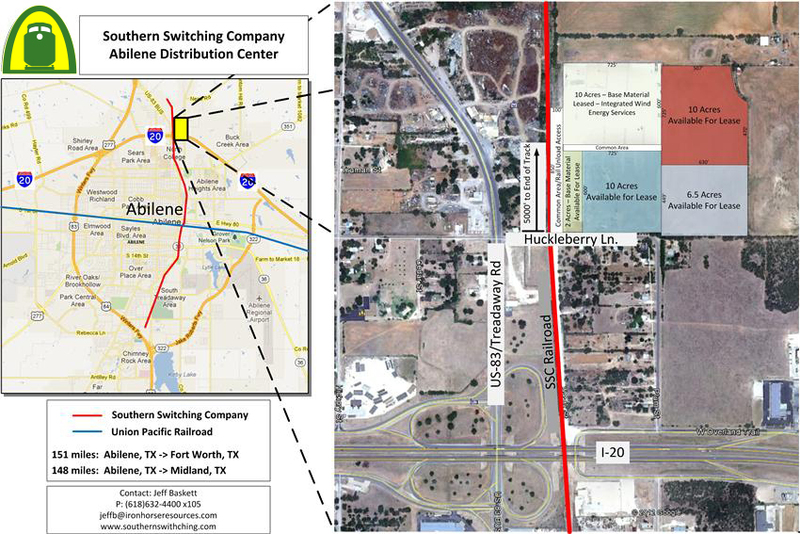 Big Spring TX is located in Howard County adjacent to I-20.